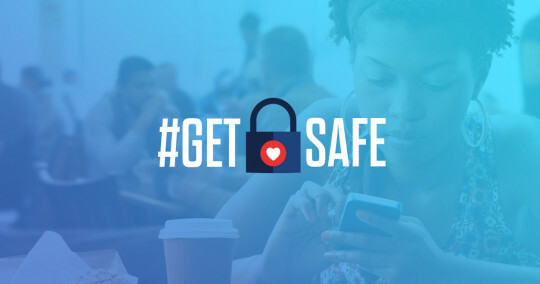 Fight for the Future has launched #GetSafe, a new online resource that makes it easy for everyone to take the first steps toward protecting the sensitive information stored on their phones and computers. 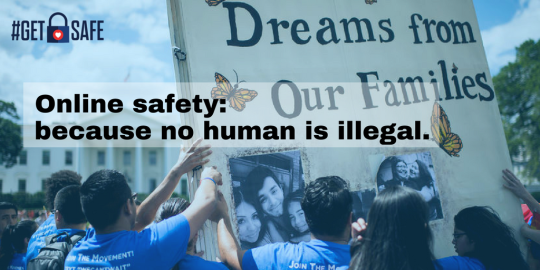 In this post are outreach materials that advocacy organizations, school leaders, communities of faith, and others can use to help get this important information to their members. Copy and paste these tweets to help spread the word. 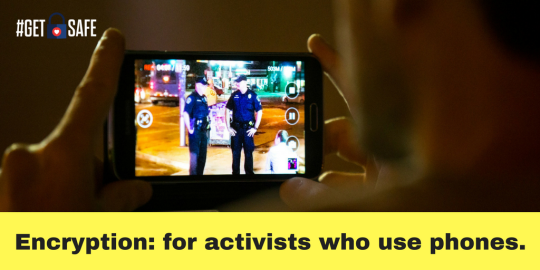 Add hashtags relevant to your community. You can attach some of the graphics below to your tweet as well. 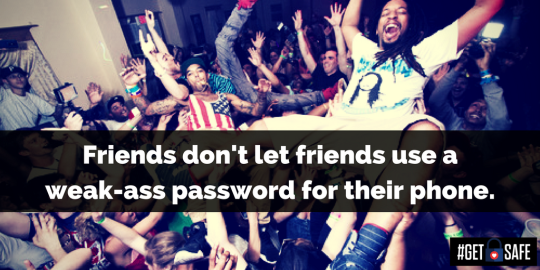 You lock your door when you leave your home, but do you lock your phone & laptop too? 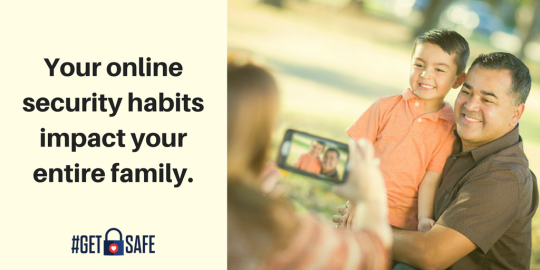 Visit letsgetsafe.org to #GetSafe online! Here’s a sample email text that you can send to your members. Add some information that makes it relevant to them. 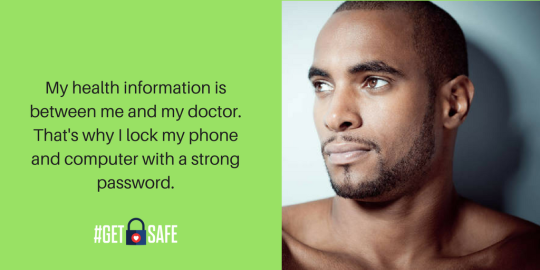 Protecting your personal information on your phone and computer can feel overwhelming, but it’s necessary to keep yourself, your family, and your community safe. 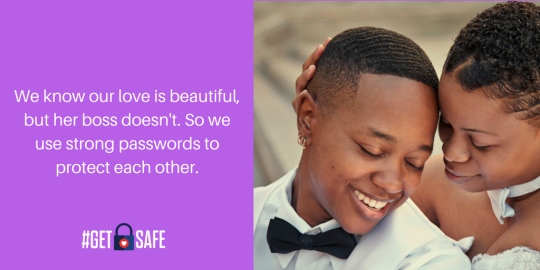 That’s why our friends at Fight for the Future developed an easy-to-use guide to help anyone take their first steps towards digital security. 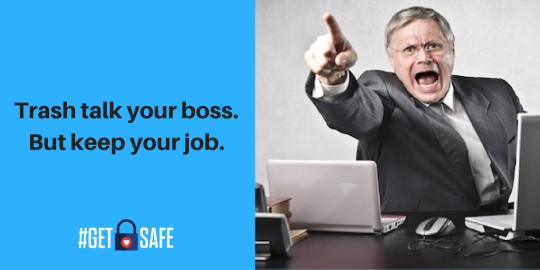 It’s called #GetSafe, and it makes it easy to start protecting yourself from identity thieves, stalkers, and intrusive government surveillance. 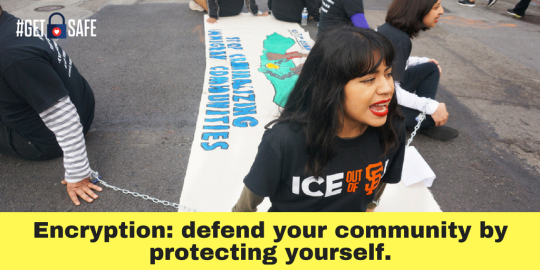 The more people who take these basic steps, the safer we’ll all be. 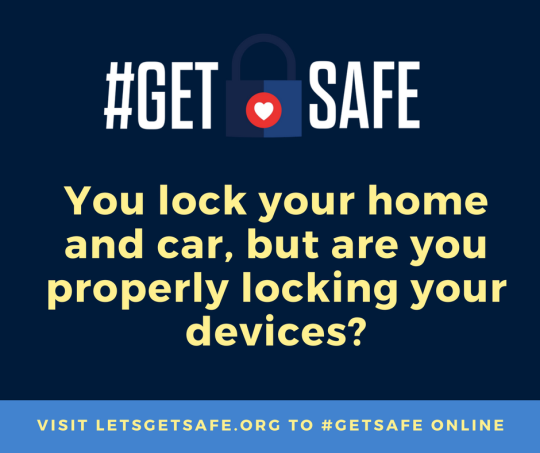 Visit letsgetsafe.org to see how easy it is to start protecting your phone and computer today. 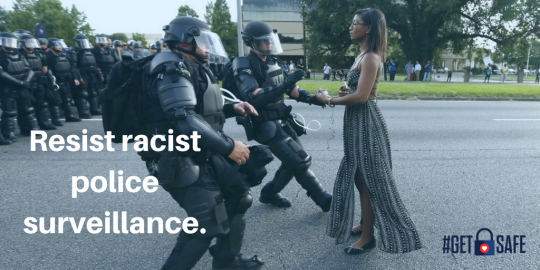 Here’s a sample blog post that you can use on your website or Tumblr. Be sure to adapt it to explain to your members why they should particularly be concerned about their digital security, and include one of the images above.. 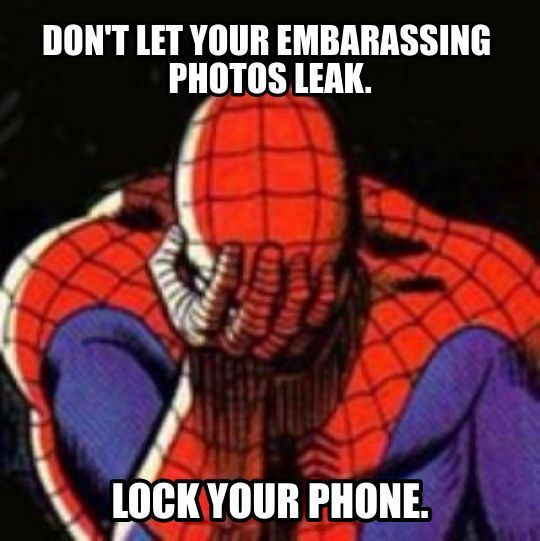 In this day and age, everyone needs to be thinking about protecting the information stored on our phones and computers. Our most personal information: private messages, credit card numbers, real-time location, home address, can be easily stolen by identity thieves or stalkers, or monitored by law enforcement or immigration officials. 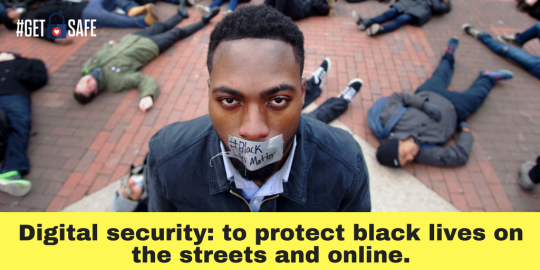 Protecting yourself online can feel overwhelming, but our friends at Fight for the Future have built a new tool that makes it easy, even for those who us who struggle with technology! 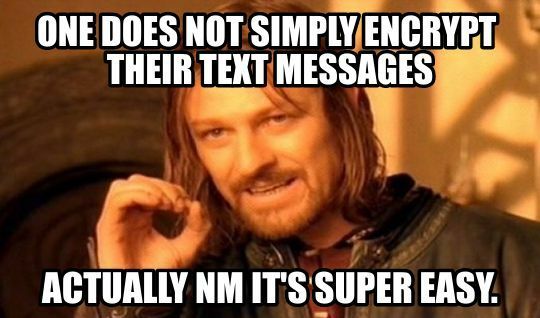 Encryption may sound complicated, but the reality is that there are simple and important ways that all of us can protect ourselves that make it much much harder for our private information to fall into the wrong hands. 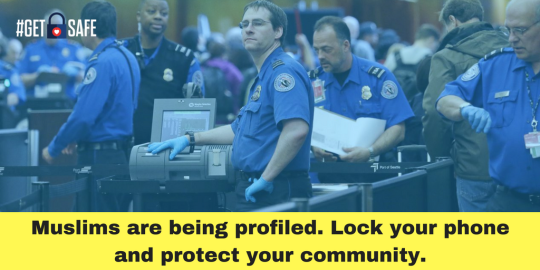 We know that the government routinely scans our digital communications without a warrant and many companies sell their customer’s information, online activity, and purchasing habits for profit. Identity theft is on the rise, and can be costly and time consuming if it happens to you. 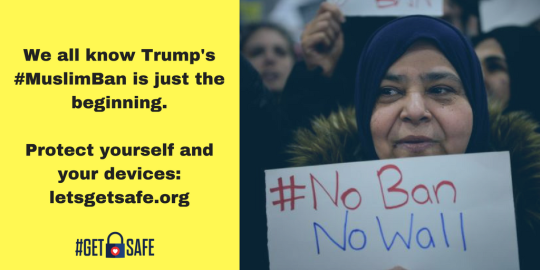 Fortunately, there are a few basic things that all of us can be doing right now to #GetSafe, and the more of us who take these steps, the safer we all are. 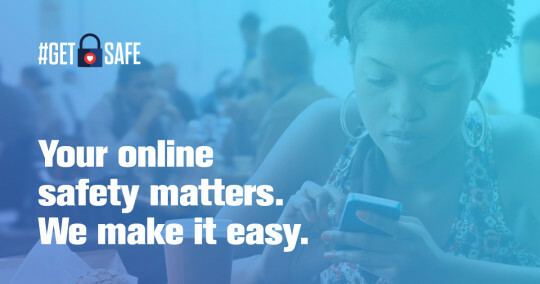 Visit letsgetsafe.org today to take the first steps towards digital safety and security!